Aliens might have visited earth in the past, but humans may not have noticed them as they may look very different from the way we visualise them, says Silvano P Colombano, a scientist at the NASA Ames Research Centre in Mountain View, California. 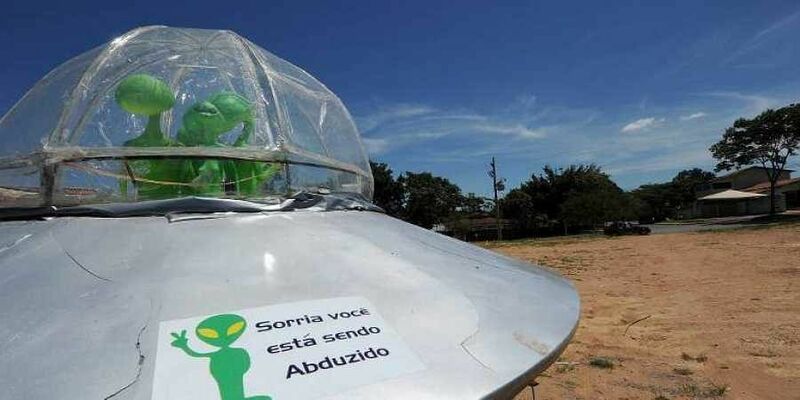 In a research paper, Colombano suggests that humans may have failed to see extraterrestrial beings which came to earth as they may not be similar to carbon-based organisms, according to a report published in the Independent. His research paper was submitted as part of SETI’s Decoding Alien Intelligence workshop. Colombano says the scientific community either avoids or overlooks research on UFO phenomena because they assume that researching it would be futile as the likelihood of extraterrestrial travel is low and the likelihood of hoaxes is high. The scientist further says that humans must reconsider what civilisation may look like in future considering the rapid technological development. Humans may have a “real problem predicting technological evolution even for the next thousand years, let alone six million times that amount,” Colombano said in the paper. It is not clear aliens or their AI operating spacecrafts had visited us in past. We must make our advanced super powered spacecrafts to reach our neighbouring planets or their moons to make them habitable for human beings in future. Instead of making statues everywhere on our planet earth. Well 2 aliens are named Akbaruddin and Asaduddin are in "Bhagyanagar". They have no brain - just a device to remotely control them from a Karachi room.